Who doesn't love a sale? 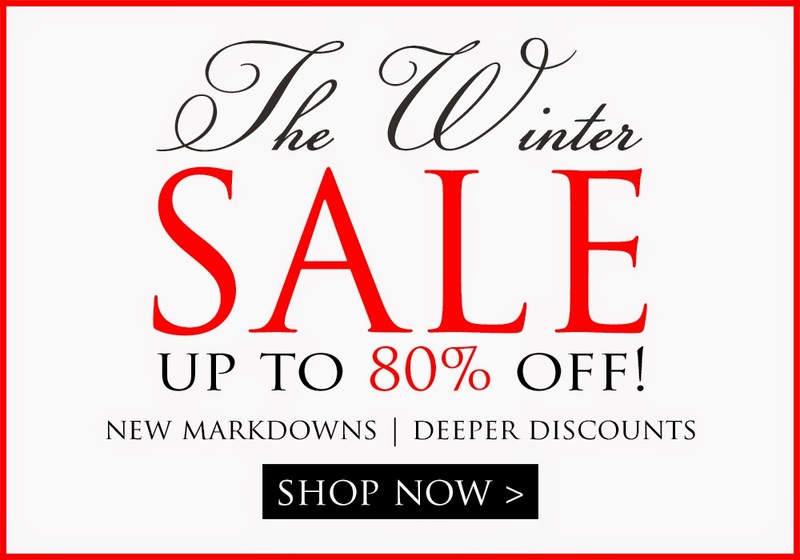 Don't miss out on our Winter sale - we're marking down amazing pieces to make room for Spring deliveries! So many new markdowns, loads of price cuts! Don't miss out! They're flying out of the store!